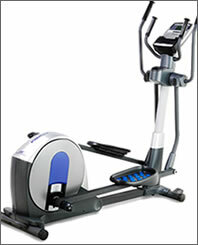 ProForm ellipticals are well known in the fitness world for offering extensive features, advanced technology and solid construction. 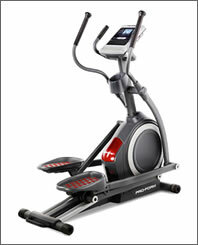 They’re an excellent choice if you’re really serious about attaining your fitness goals and staying fit. 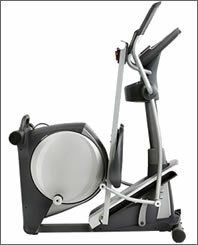 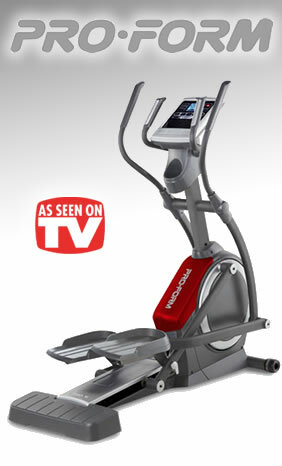 ProForm elliptical machines offer numerous innovative features and benefits such as iFit workout card technology, LCD console displays, dual-grip EKG heart rate monitors, adjustable stride length, upper-body arms, oversized pedals, built-in workouts, built-in sound systems, integrated fans, ergonomic and space saving designs, and study construction. 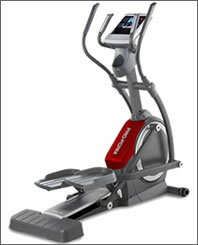 ProForm is a recognized leader in the fitness industry and their ellipticals and other high-tech fitness solutions are widely regarded as some of the best products on the market today.